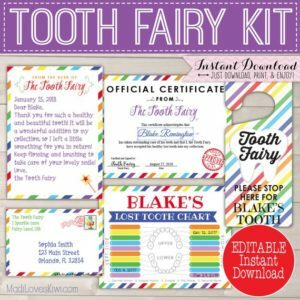 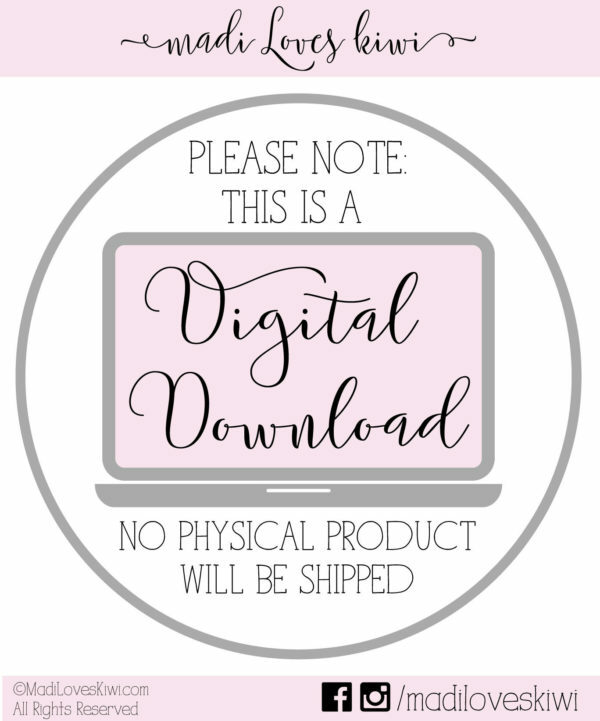 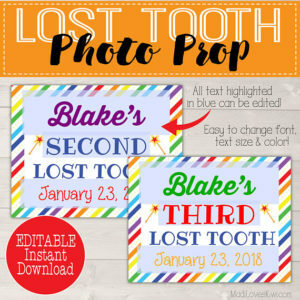 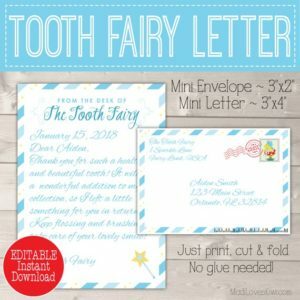 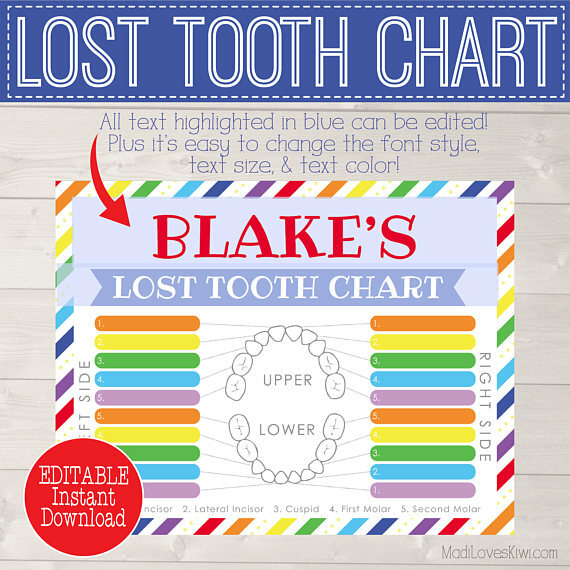 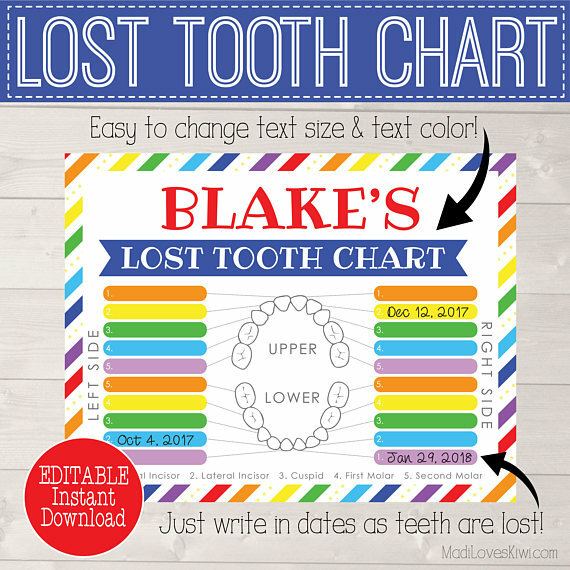 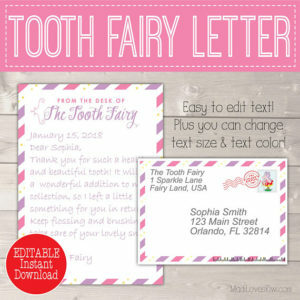 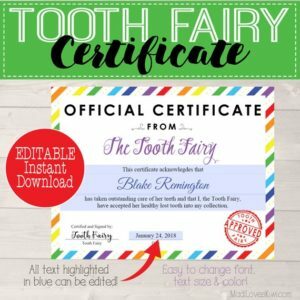 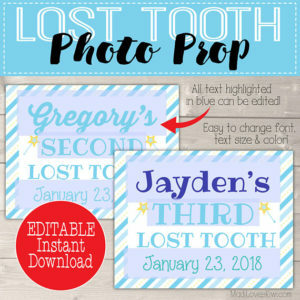 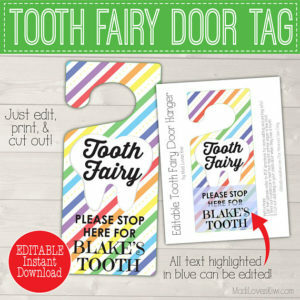 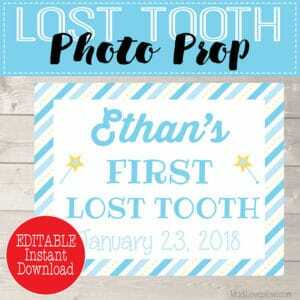 Your child will be so excited to receive this Personalized Lost Tooth Keepsake from the Tooth Fairy! 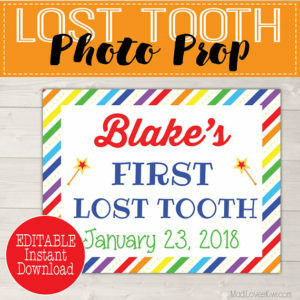 He will be able to record when each tooth falls out and learn the names of each lost tooth! 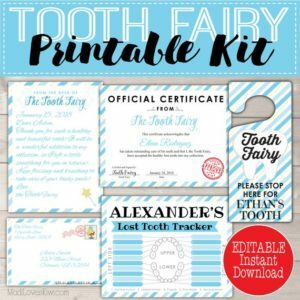 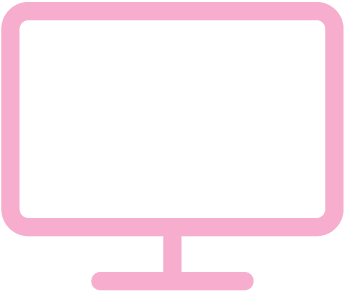 (“Wow, what a shiny and healthy cuspid you have there!”) This tooth tracker matches perfectly with the personalized rainbow tooth fairy letter, lost tooth photo prop, and official certificate that are also available in the shop!